KABUL – A Taliban suicide bomber in a truck loaded with explosives struck a provincial government neighbourhood in Zabul in southern Afghanistan on Monday, wounding nearly 70 people, officials said. The Afghan Taliban, ousted from power by a US-led coalition in 2001, claimed responsibility for the attack in Qalat city, the latest in a series following the withdrawal of most foreign troops from the country. Zabul police said the attack – which they believed used more than 1,000 kilograms of explosives – was carried out near several government offices, including courts, the attorney general’s office, Zabul municipality and the women’s affairs department. 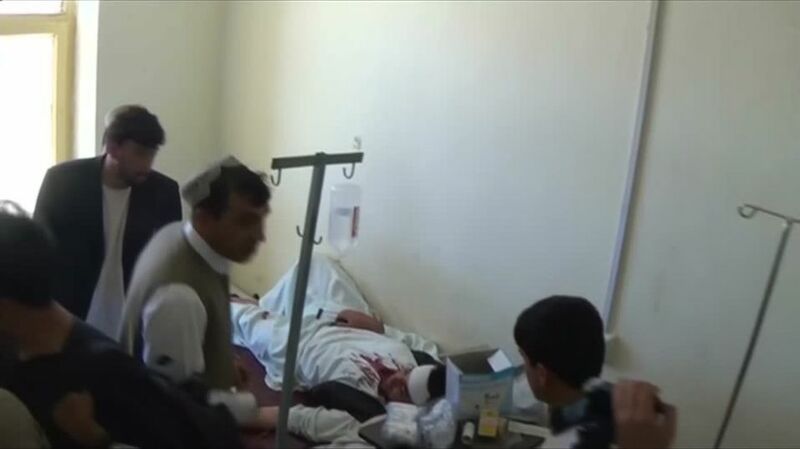 Lal Mohammad Tokhi, head of the public health department in Zabul, said 68 people had been taken to hospital. The wounded included 17 women and two children, Tokhi said. Taliban spokesman Qari Yousuf Ahmadi said on his official Twitter account that the truck bomb was aimed at the provincial council and attorney general’s offices in Zabul. Earlier on Monday, four police turned their weapons on their colleagues in Maiwand district of Kandahar province. Zia Durani, a spokesman for Kandahar police, said three police were killed.